This movie explores David Bowie's career, and pays extra attention to the last 5 years of his life, as the title of the film suggests. Filled with never before seen footage it includes interviews with his old band members and producers. It includes footage from his early years, up to his longest tour in 2003, where his band members said it was the happiest they had ever seen him, and then ends with the last two albums and the musical Lazarus. Bowie wanted to make a name for himself. He wanted to be the next Elvis.He would study his moves. He wanted to be iconic. He thought he would be dead by 30. He always wanted to write a musical and he achieved that. I think most would agree he achieved what he wanted to in life. This film made me a bigger Bowie fan. He was so talented and creative. I definitely recommend this documentary to any Bowie fan, or any music fan, or really to anyone. 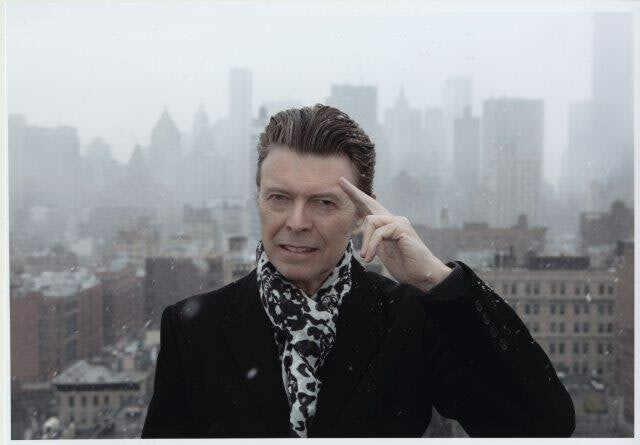 DAVID BOWIE THE LAST FIVE YEARS plays tomorrow At DOC NYC. For tickets and more information go here.